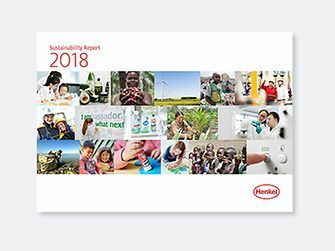 Create your own collection of henkel.com content – for yourself or to share with others! While browsing on the Henkel website you can collect single elements or pages by clicking on the respective „Add to Collection“ icon. 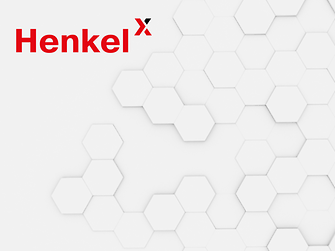 Your collection will be available the next time you visit the Henkel website, as long as you do not delete your cookies. You would like to share your collection with business partners, colleagues or friends? Just click on „Create link“ to forward the page. Find out more details about the My Collection feature!